You can find concepts for the costumes here, although I don’t see Yang Rong’s gowns among them. 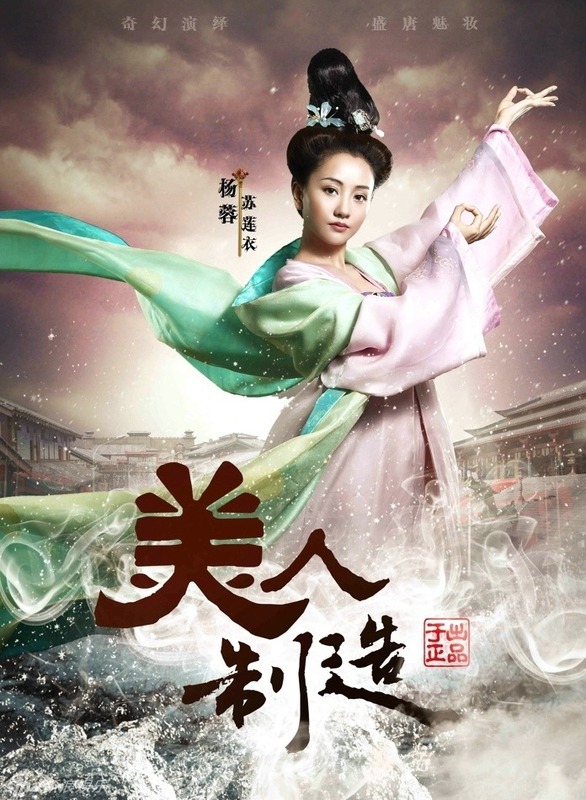 Yu Zheng‘s studios is coming out with another drama, which began shooting in Hengdian on July 1st. 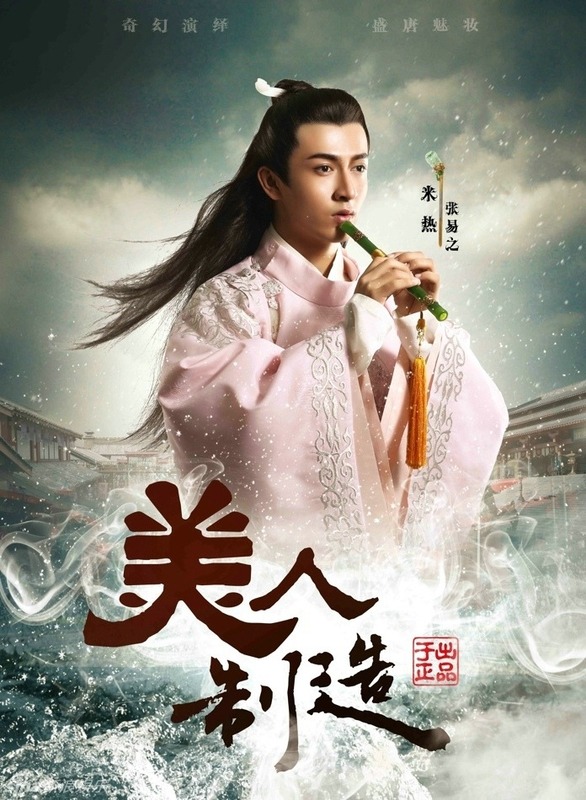 Starring Jin Shijia as a miracle doctor (who does things like catch mermaids when not mixing up a new treatment for his royal patrons…including Sheren Tang‘s Wu Zetian). Yang Rong, long time supporting lead for Yu Zheng’s dramas, finally nailed the protagonist role as the female lead, Jin Shijia’s love interest. 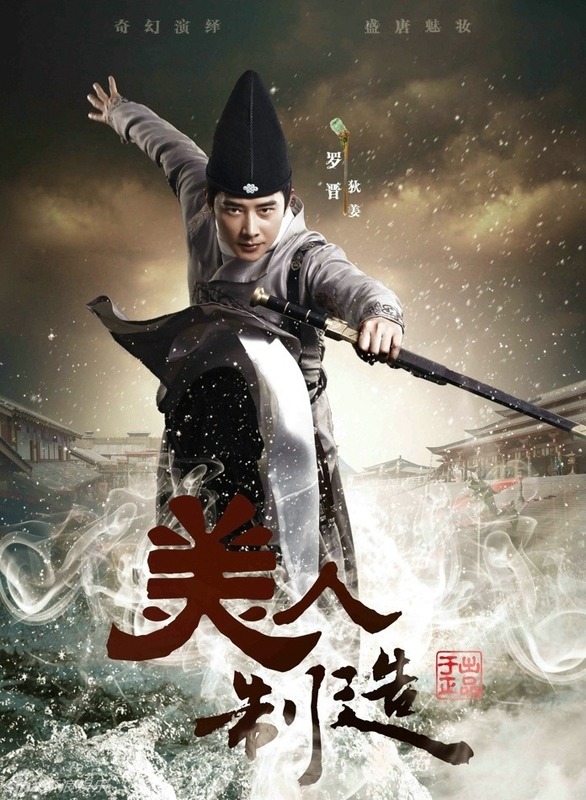 Jin Shijia finds out that his son was actually fathered by his steward (it’s Yu Zheng, go with the flow), and takes to the streets; Yang Rong, who is the madame of a brothel and unabashedly in love with Jin Shijia (a Tang dynasty “superfan”), takes him in － though he causes her business to go bankrupt.
. Yuan Shanshan will be Princess Yongning in one of them, falling in love with Luo Jin‘s young general; later, Su Qing‘s workaholic character realizes that Zhang Tianai’s interloper threatens her previously unappreciated relationship with her husband, played by Kenny Kwan. 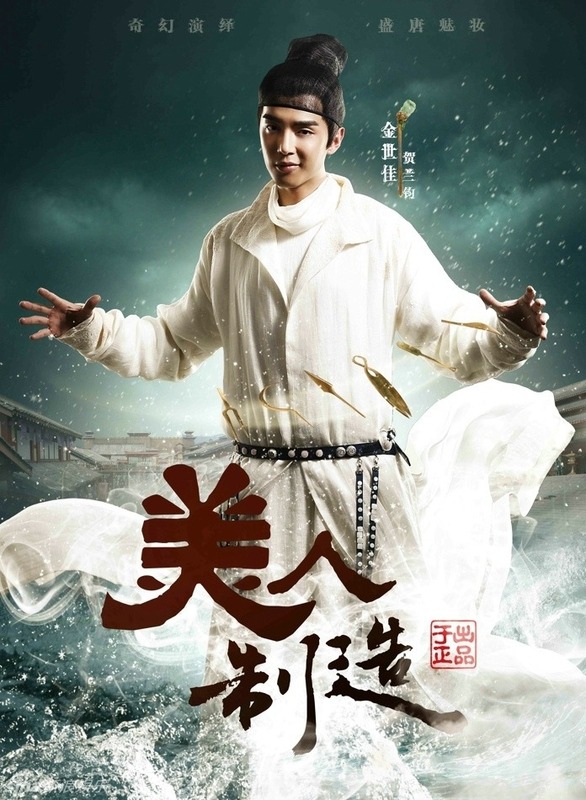 Later, a prince (Qiu Xinzhi) will demand that Jin Shijia’s doctor return his consort(Kristy Yang)’s youth, and unable to do so, they will bring in Hsin Ai Lee/Li Xinai as a substitute instead. Add Wang Like, a mermaid-assasin(???) to the mix, and you get the basic plotline for Yu Zheng’s new collaboration with Hunan TV, The Making of a Beauty 美人制造. Look under the cut for more posters from this series. 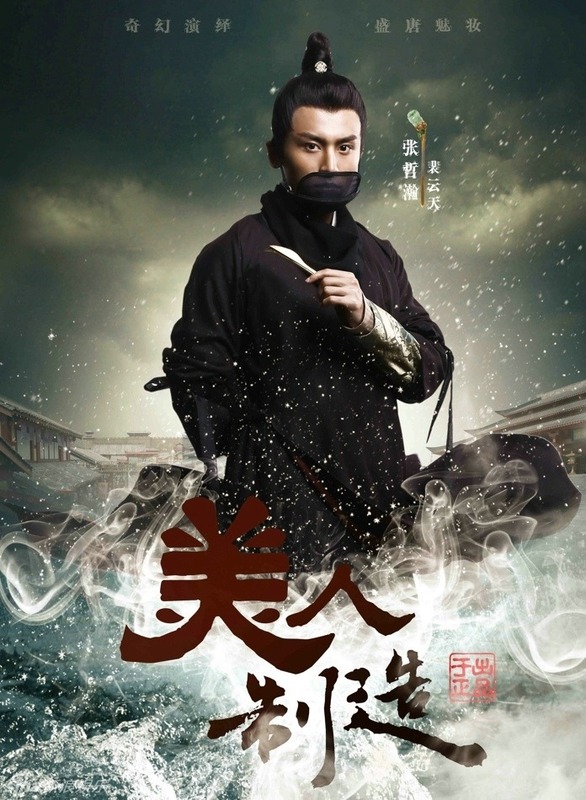 This entry was posted in Drama, Mainland China and tagged Jin Shijia, Kenny Kwan, Kristy Yang, Li Xin'ai, Luo Jin, Qiu Xinzhi, Sheren Tang, Su Qing, The Making of a Beauty, Wang Li'ke, Yang Rong, Yu Zheng, Yuan Shanshan, Zhang Tian'ai by jjss08. Bookmark the permalink. Luo Jin! I love this guy but the drama doesn’t sound too promising. 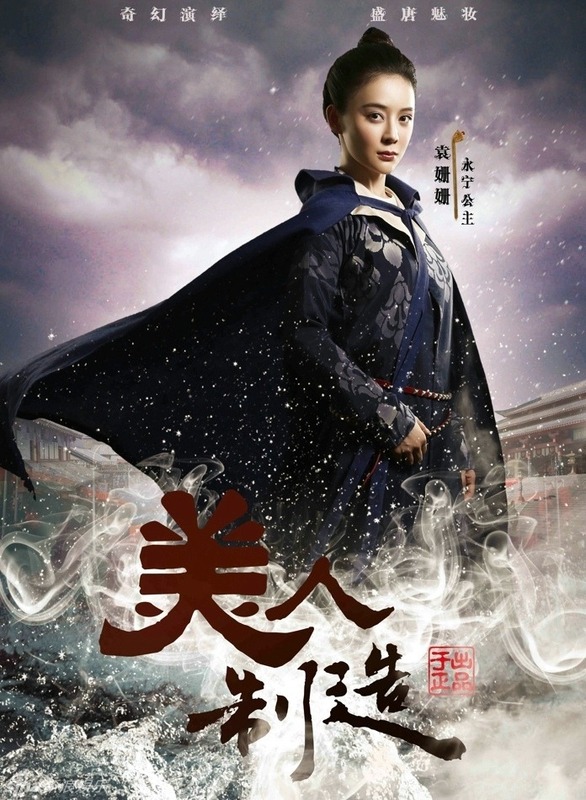 I really should boycott all Yu Zheng dramas. I like Luo Jin too. Dont get to see him as a lead character nowadays, unfortunately.